Scratches, dents, gauges, or even a worn out finish. Our expert technician will work with you and advise if the expense is worthwhile or not. 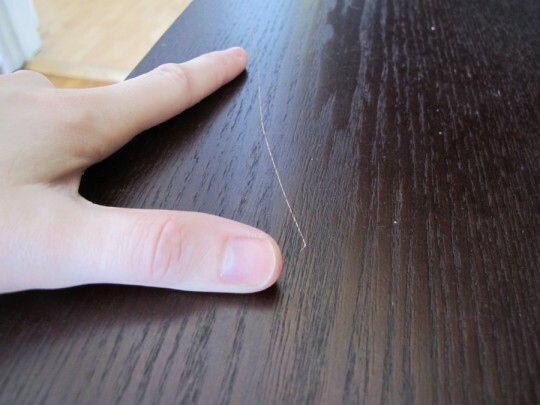 Artisan Touch Furniture Repair & Finish is your ultimate furniture repair solution. 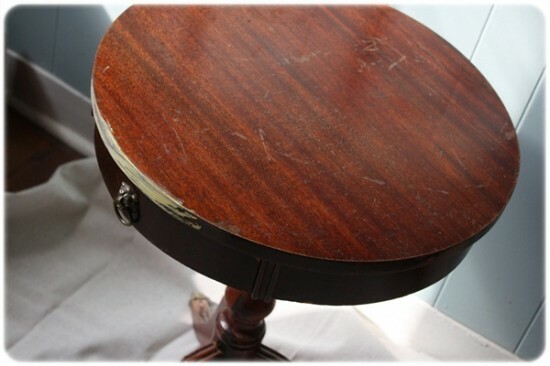 Our artistic approach to furniture repair has been developed over 17 years of both commercial and residential service. We only use top of the line products to give you the best possible repair with options to fit your exact needs. We will advise you on the best solution.